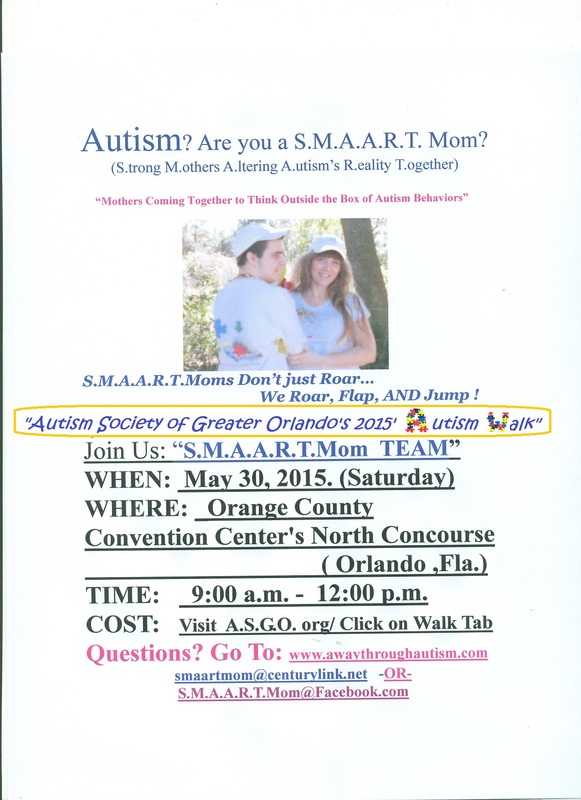 S.M.A.A.R.T.Mom & Dustin Attend A.S.G.O.’s “10th” Autism Walk! 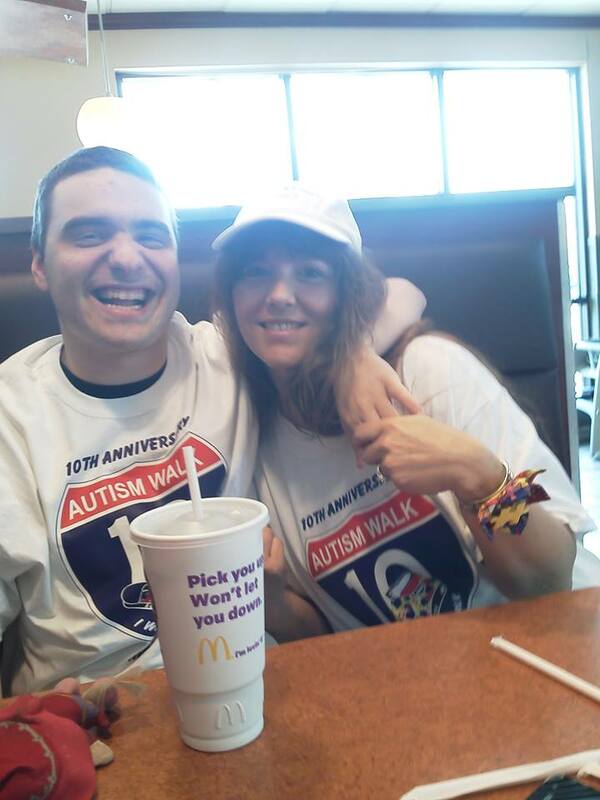 Wish I could say I had a nice time at the walk today, but unfortunately just before we left this morning, Dustin fell running out the door and after , complained about his back. 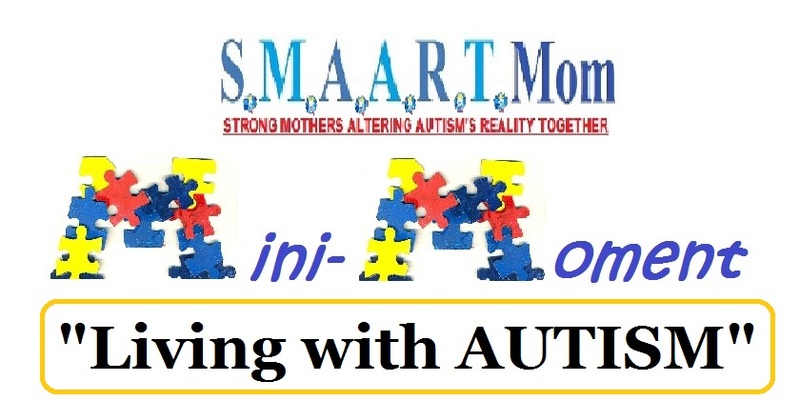 But still wanted to go to the Autism Walk . 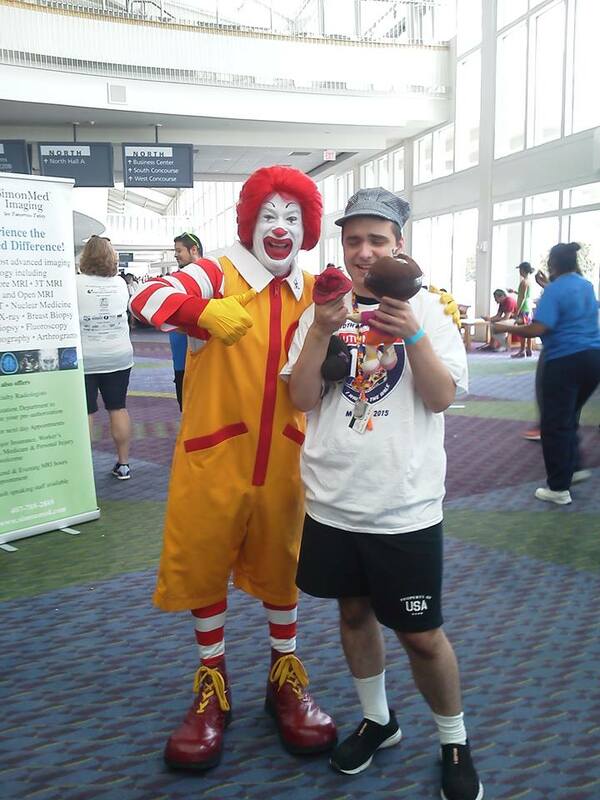 He’s always so excited to see Ronald McDonald & of course get his picture with him . So We Came. We Saw. We Conquered. But our stay consisted of only walking one lap. I had to bring my Boo Bear home, only instead took him to the ER. No worries. He’s relaxing with the help of the doctor. Took him to McDonalds to eat before taking him to the hospital to see why his back was hurting. He’s still complaining, so better safe , than sorry . Amazing how a french fry can bring such a sweet smile to his face .So sick of this place.UGH! 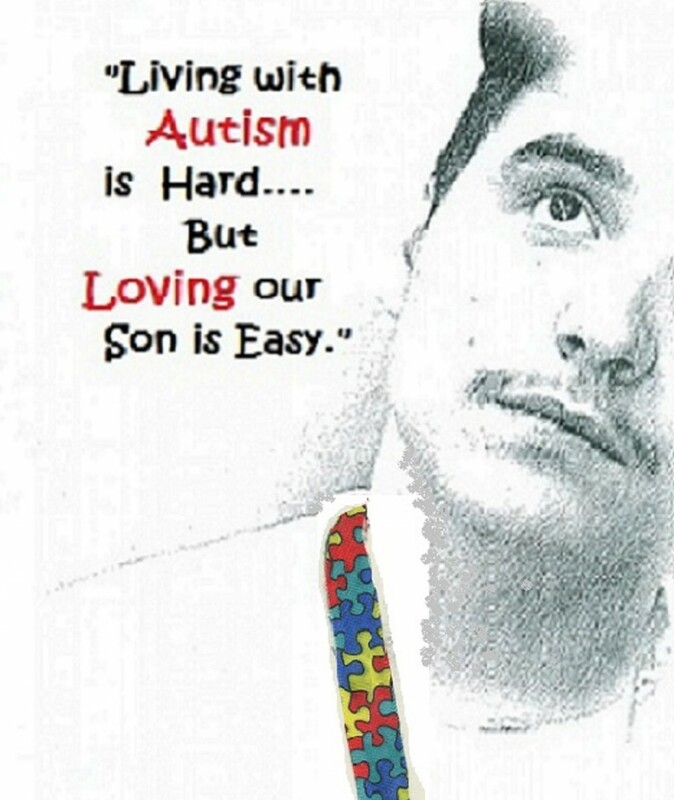 This was from yesterday when we were waiting for the doctor to see Dustin at the hospital after the Autism Walk . 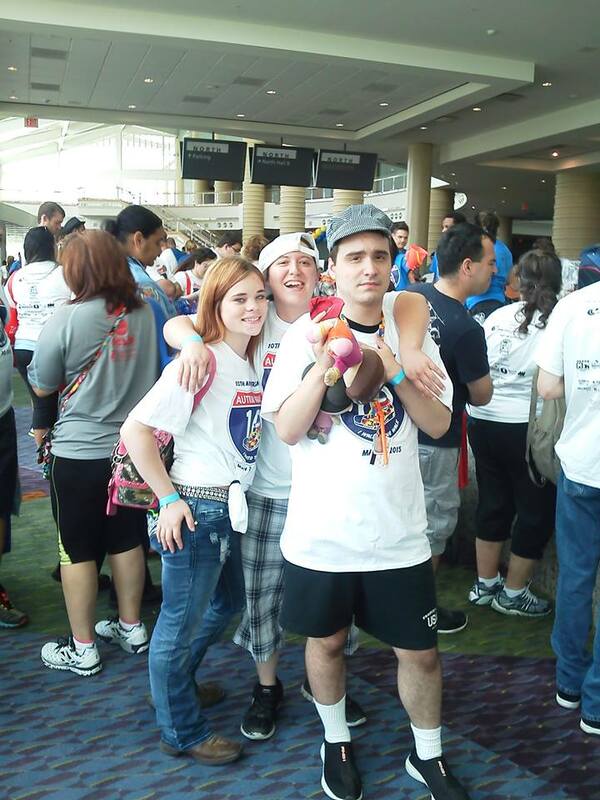 (No , he didn’t get hurt at the walk) But shortly after , Dustin was treated for pulling a muscle in his back. He’s doing fine, but better to be safe than sorry .So hard to get him to “Slow” down . Especially when he’s so excited to see Ronald McDonald .